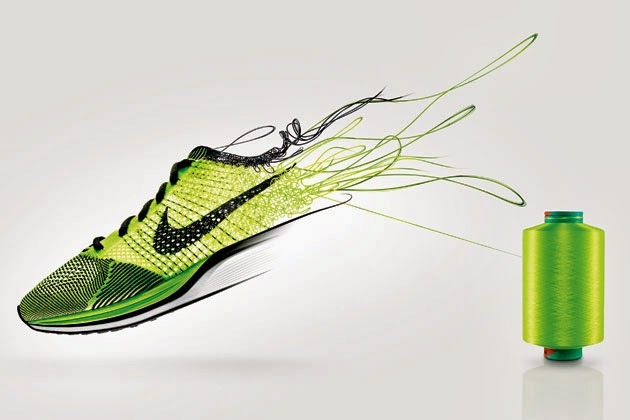 Last year Nike released one of the most exciting new lines of sneakers that I have seen over the last few years – the Nike Flyknit. Right from the start the Running community was intrigued by the concept of a lightweight shoe that easily adjusts to the shape of your foot and therefore has the fit of socks while still maintaining stability and durability. 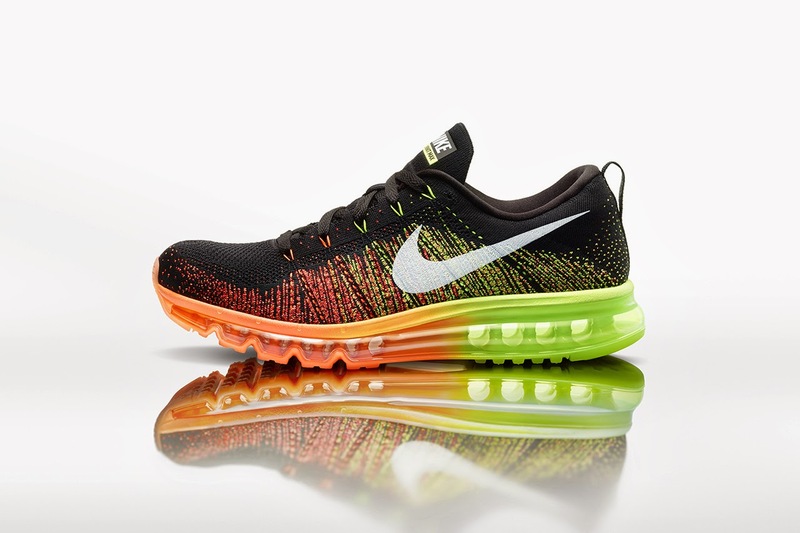 On the other hand, the shoe became highly popular amongst sneaker-collectors for its futuristic and colorful appearance. 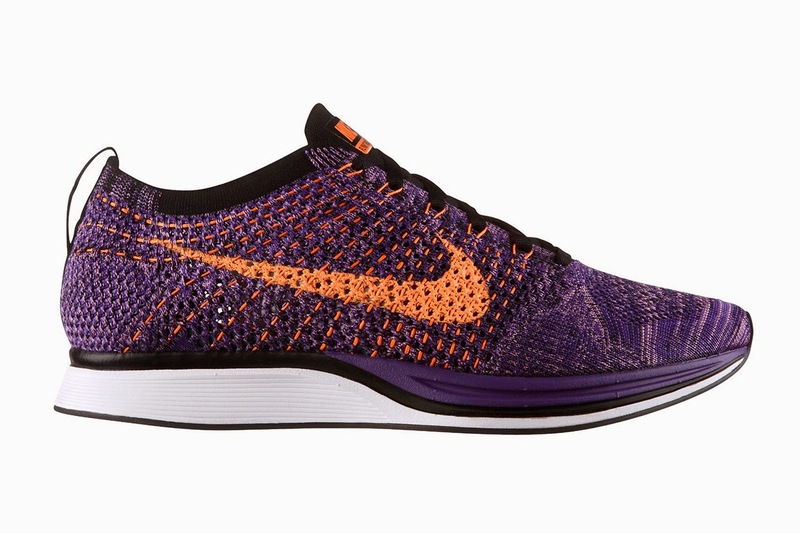 The groundbreaking computer-controlled manufacturing process includes state-of-the-art weaving technologies that knit the entire upper part of the shoe in one piece. The knitted piece is then attached to the sole. 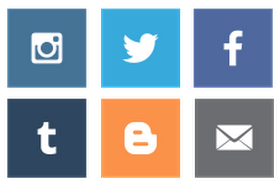 This process creates amazing color-patterns and seemingly endless opportunities for personalization. 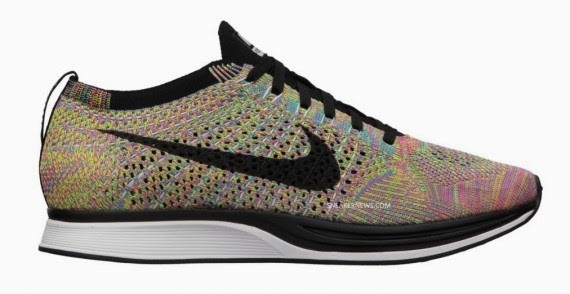 One of the most popular releases has been the “Multi-Color” Flyknit racer due to its spectacular appearance. 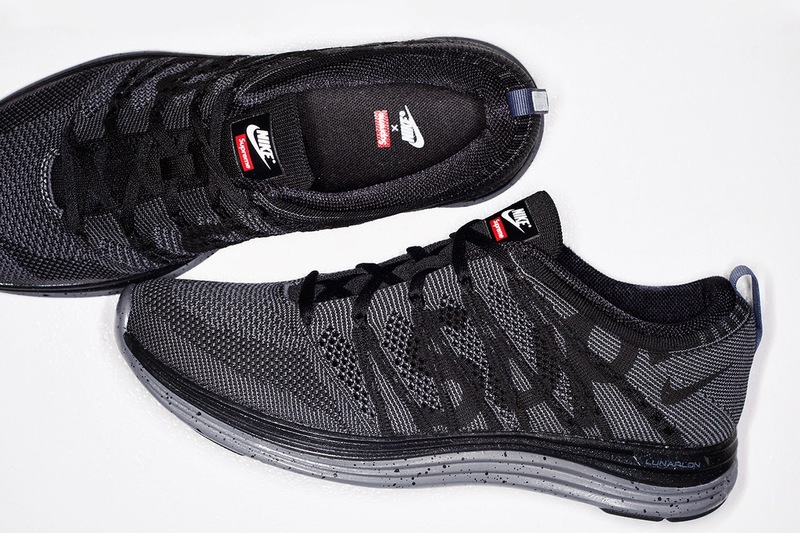 At the same time Nike has been able to cut production costs because the new knitting technology replaces the most labour-intensive step in shoe manufacturing: assembling all of the individual pieces of the upper shoe by hand. On top of this, the entire process is more eco-friendly and therefore in line with Nike’s push to become more sustainable. 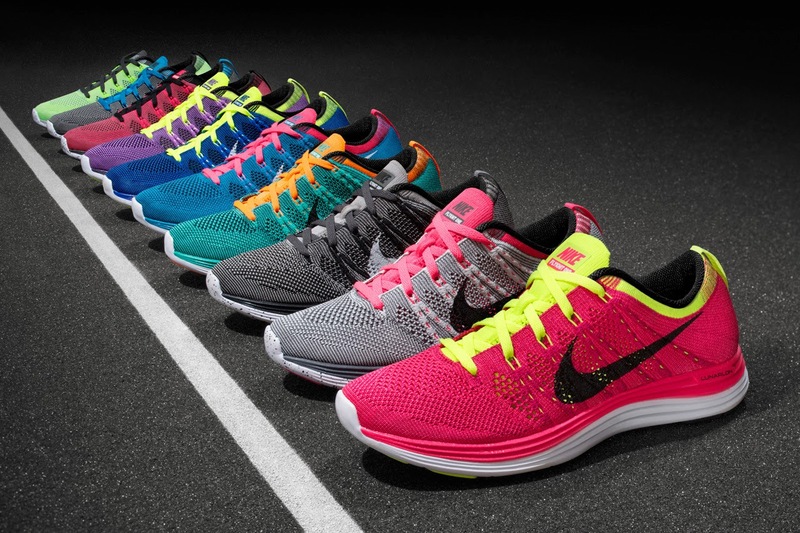 When I bought my first pair of Flyknits, I was blown away by the extremely light weight and comfortable fit. Being used to wearing mostly high-top Basektball sneakers, these shoes felt as if I was actually walking around in socks. 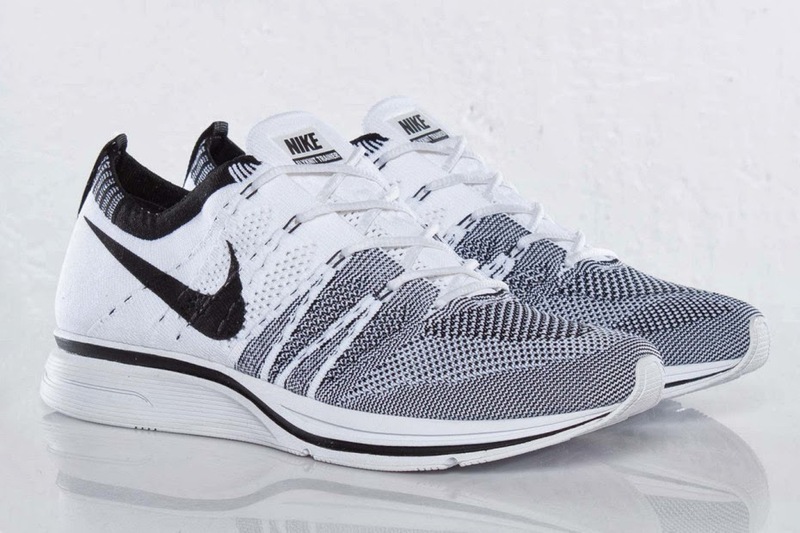 Furthermore, the basic Flyknit silhouette in a simple color-scheme like black and white is perfect for any circumstance since they appear quite fashionable instead of going for an overly athletic look. 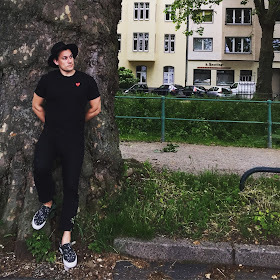 The shoe has also become an essential for city trips with long walking distances because it does not really add any weight to your luggage and is perfec t for walking all day long while still looking stylish. Overall I can only urge everyone to get their hands on a pair of these wether its for sports or just everyday life. 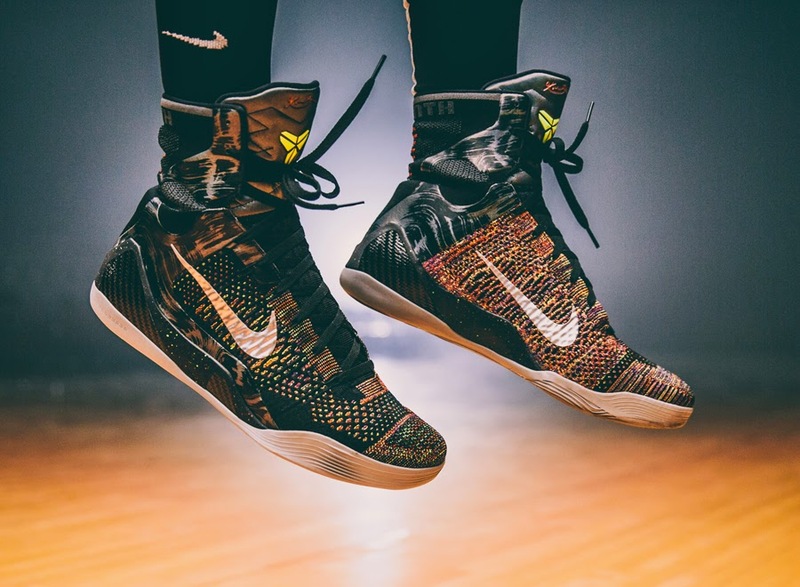 I am sure that the Flyknit technology will become a staple in Nike’s product portfolio in the coming years as they have already released quite a few variations of the original shoe such as the Chukka, Lunar 2, Flyknit Air Max or even the Kobe 9 Elite.